374 people want to do this. 27 people have done this. 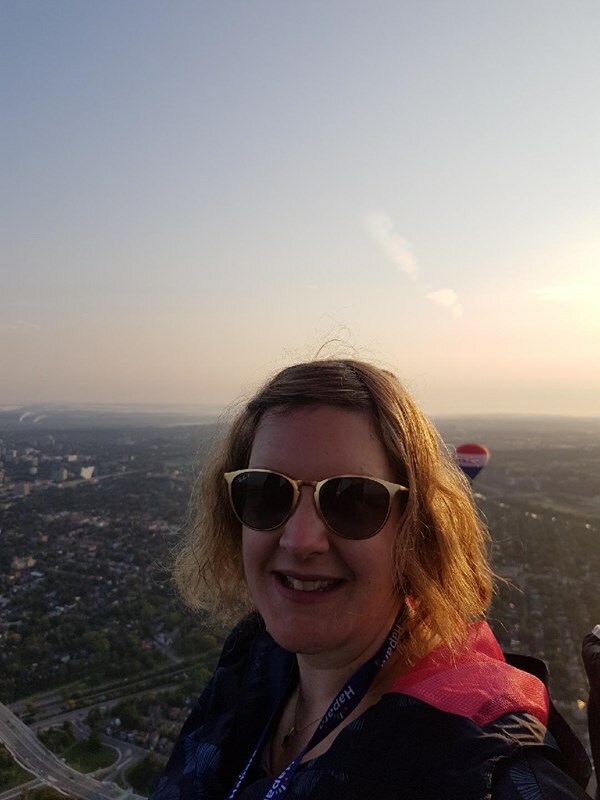 I *think* I just won a trip for two in a Hot Air Balloon for 1/2 price (United Way Fundraiser). Fingers crossed!! I don't think I'll do this before November. 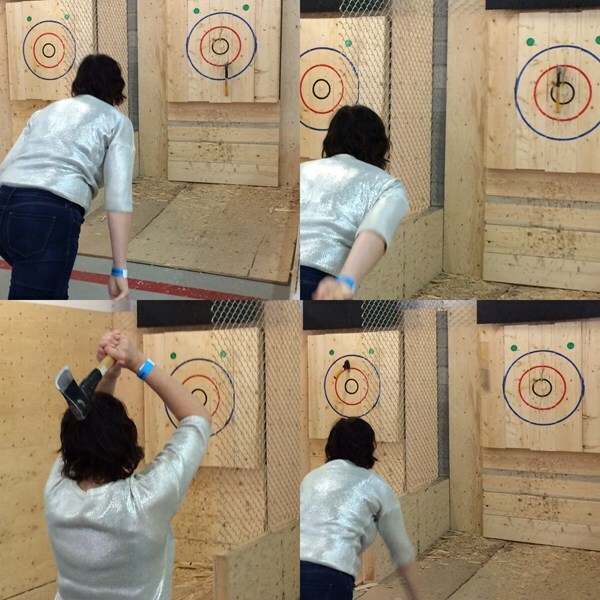 But I did learn to throw an axe today. ...and a helicopter, and a train. Completed as of November 20th 2010. Over the Maasai Mara, Kenya during the great migration (2007 finalist of the new 7 Wonders of the World)...2 birds in one ha!